April 10, 2019 QtitanChart 6.0.0 beta1 with Python support has been released for evaluation! We are pleased to announce the release of QtitanChart 6.0.0. Now the chart and diagrams component supports Python based on PySide2. 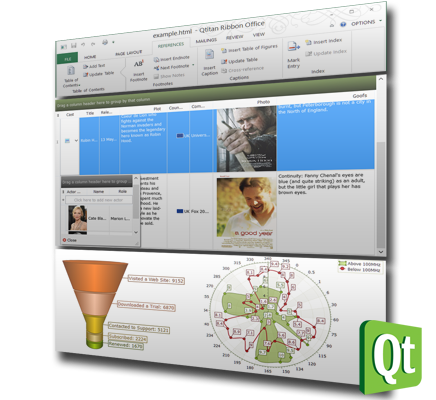 Additionally, the version improves the work with Windows 10 and added support for Qt5.12. April 10, 2019 QtitanDocking 2.2 has been released! We are pleased to announce the release of QtitanDocking 2.2. The version fixes several important problems in the work of the save/restore layout mechanism. Fixed crashes app on panel dragging. March 15, 2019 QtitanDataGrid 6.0.0 beta1 with Python support has been released for evaluation! We are pleased to announce the release of version QtitanDataGrid 6 beta 1 with Python support! In QtitanDataGrid 6, we added support for Python, maked a code optimization to reduce memory usage and reduced time for the grid initialization. The previous version of the grid had a QList of all rows inside the grid. This led to unreasonable consumption of memory, which was well noticeable in large tables. In version 6, we removed this list, which ultimately reduced memory consumption by 10-15% by our tests. However, this will require minor user's code changes when migrating to version 6. Now the grid returns GridRow object by value (GridRow &) but not as before the reference to it (GridRow *). Version 6 has support for Python based on PySide2 (Qt5.12). Separate installation allows you to fully abstracted from C++. By installing the package for Python, you got the Python bindings for the grid and all the demo examples that are migrated to Python. Unfortunately, in order to work properly with Python, we had to change some enumerators to initialize the grid. 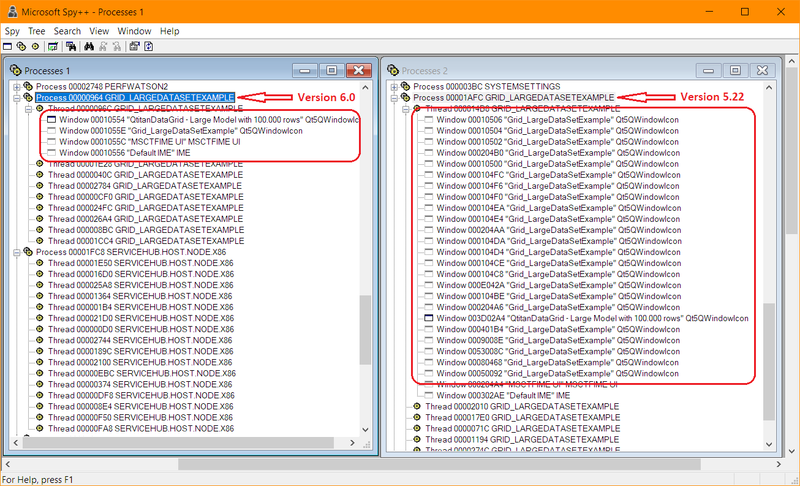 To facilitate the migration of your code that worked with version 5 we added the file QtitanGridMigration_V5_V6.h. You need to include this file wherever you use grid 5 immediately after the grid include file. Among other things, we fixed a set of minor errors, improved the work with Windows 10 and added support for Qt 5.12. March 13, 2019 QtitanRibbon 5 beta 2 has been released! 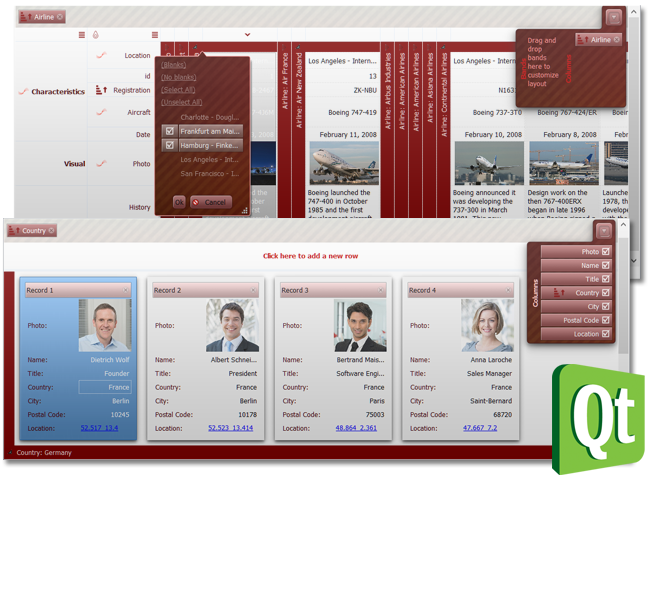 We are pleased to announce the release of the second beta version of QtitanRibbon 5. Version fixes all errors that were found in the process of testing beta 1. Improved Python support. 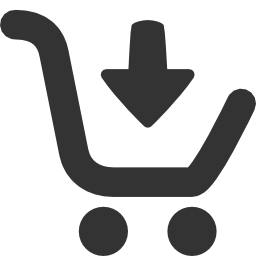 In addition to the build for Windows, versions for Linux and MacOSX are now available for download. March 13, 2019 QtitanDocking 2.1 has been released! We are pleased to announce the release of QtitanDocking 2.1. 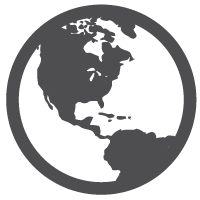 The version has several important improvements relative to the previous version. We have completely redesigned the dock window drag-drop mechanism. Now we use the native command to start dragging. In Windows it is SYSCOMMAND, in Linux it is based on _NET_WM_MOVERESIZE message and on MacOSX we use - NSWindow::performWindowDragWithEvent(). Another important change is that now it is possible to hide the central widget and docking the panels can be performed anywhere, throughout the window without the central widget. This feature was available in the regular dock engine in Qt. Also, a number of bugs were fixed with incorrect determination of the position for docking. February 8, 2019 QtitanNavigationDesignUI 2.0.0 beta1 with Python support has been released! 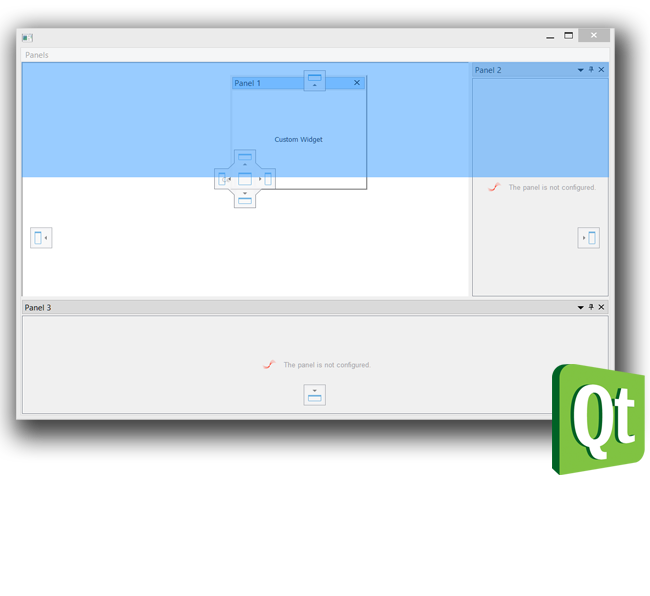 We are pleased to announce the release of the component QtitanNavigationDesignUI (old product name QtitanNavigation) version 2.0 beta 1. This version has the support for Python 3 based on Qt for Python - PySide2. It contains fixes for Windows 10, support for Qt5.12 and other improvements. The trial version can be downloaded at this link.